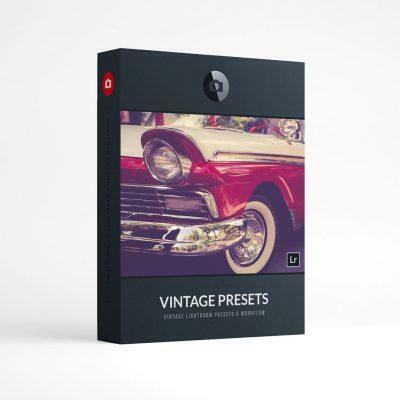 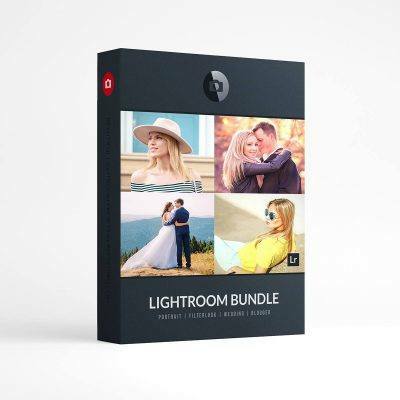 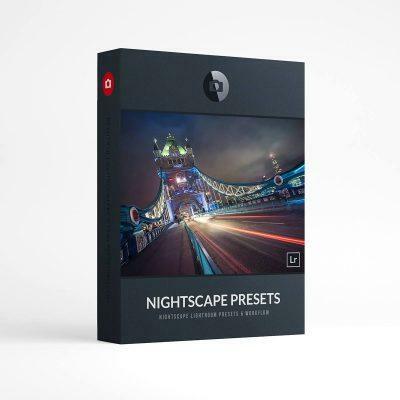 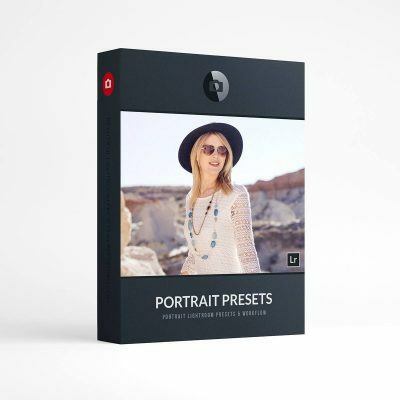 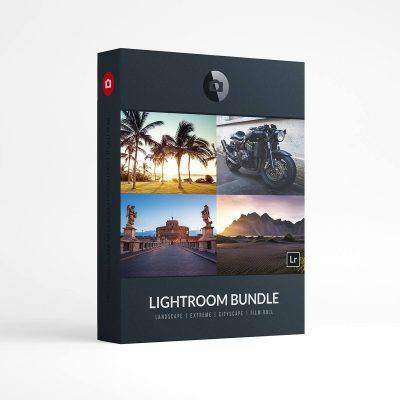 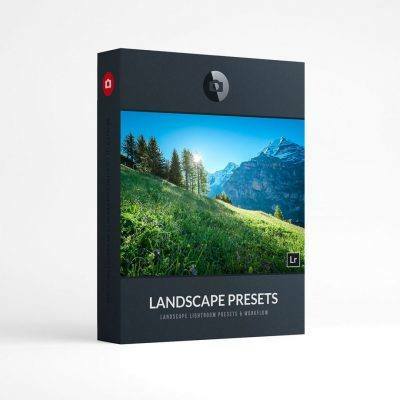 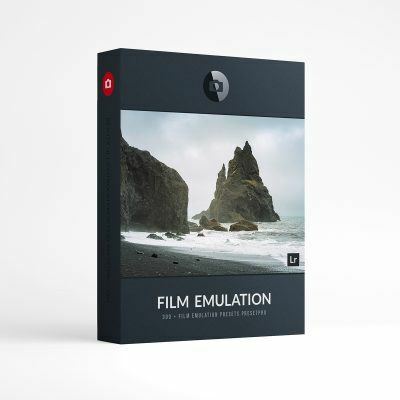 Professional Lightroom Presets & Workflow. The Hollywood Professional Lightroom Collection: 70 Beautiful Lightroom Presets & Workflow. 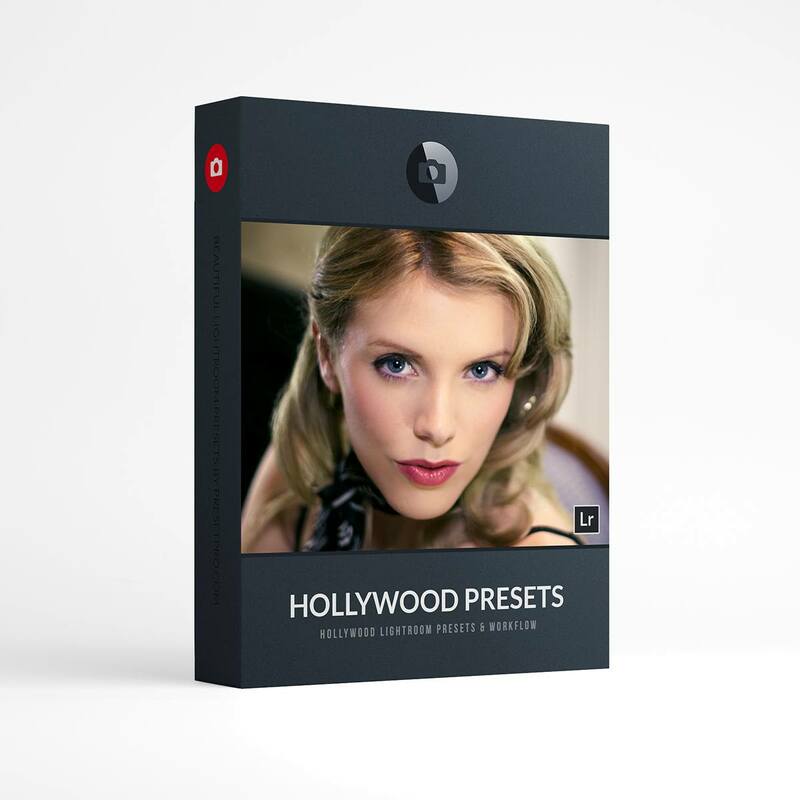 Instantly download The Hollywood Collection after your purchase!